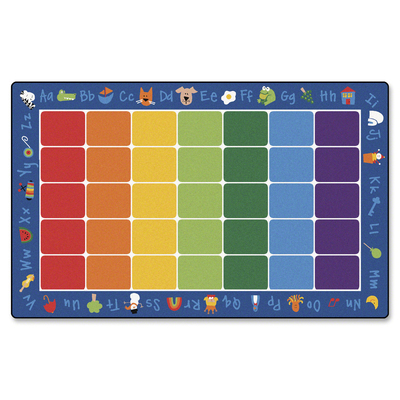 This Seating Rug Teaches Children The Alphabet While Providing Plenty Of Wiggle Room. The Phonic Images Make This A Fun Place For Children To Learn. Rug Is Perfect For Children Of All Ages.. This Seating Rug Teaches Children The Alphabet While Providing Plenty Of Wiggle Room. The Phonic Images Make This A Fun Place For Children To Learn. Rug Is Perfect For Children Of All Ages.